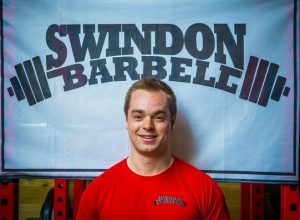 I have been strength training for 7 years and have been Powerlifting for 5 years after joining Charlie and the gang before Swindon Barbell existed. Have been competing for 5 years, 2 of those internationally. 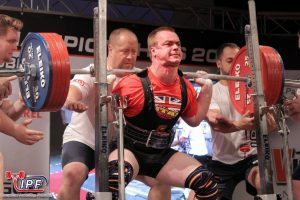 I have also competed in 4 international competitions.